Cash for cars 24 hours a day. Sell a Junk car today. We offer Free Junk car Removal. We are the Number one junk car Buyer in Warren Mi. 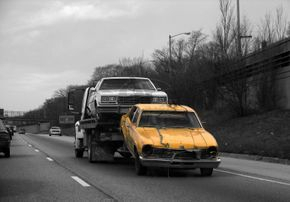 If you have a Scrap Car: We offer cash for Junk cars. Selling your Junk Car is as easy as 1-2-3 . Get More Cash for Larger or Newer Model Vehicles. We are locally owned and operated so we can get your car the same day. 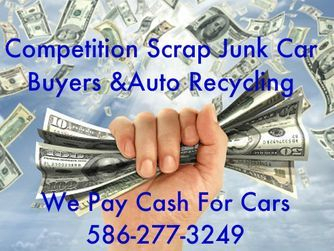 Call Competition Scrap Junk Car Buyers & Auto Recycling for Cash. 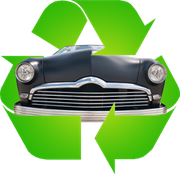 Competition Scrap Junk Car Buyers & Auto Recycling for Cash. 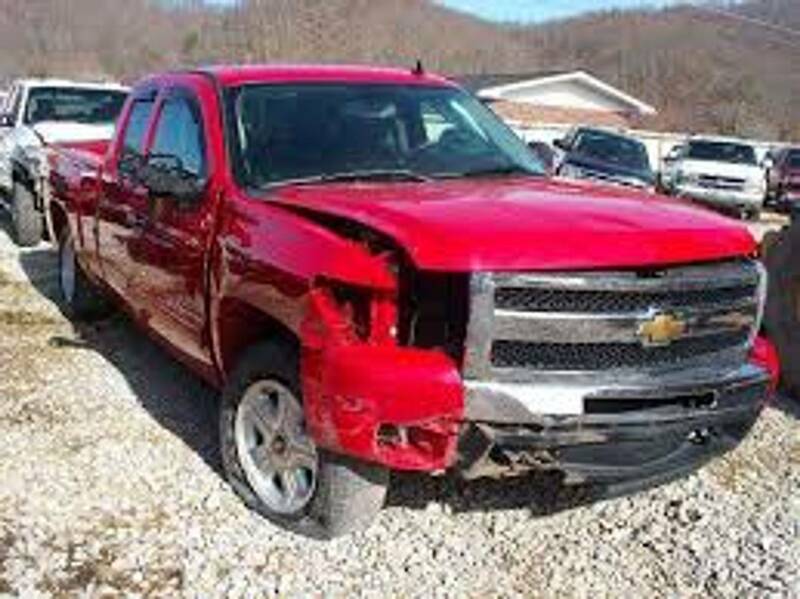 is a Family owned and locally operated Automotive Salvage company we have several locations and professional drivers well trained in Junk Car Buying. 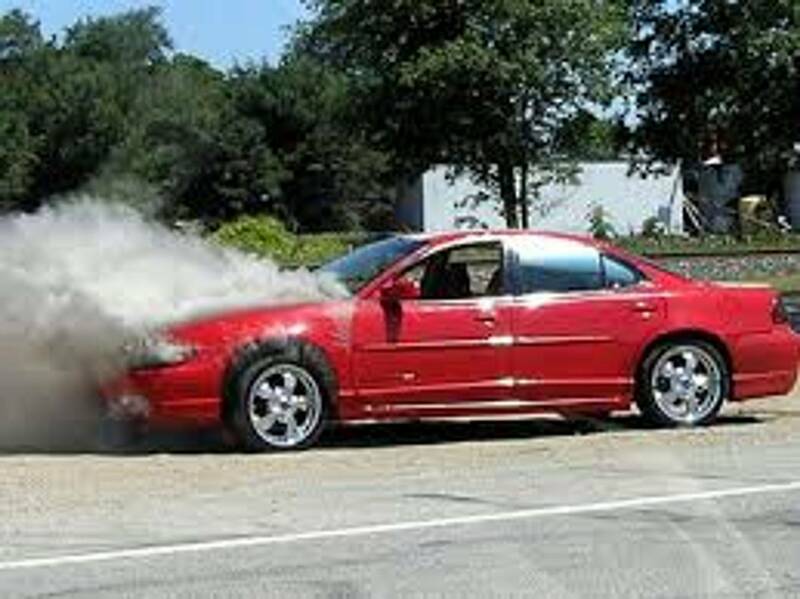 When you call us we will give you a fair quote for the purchase of your junk car. Same day Free pick up and removal. If you want to scrap your car and get cash in your pocket today all you have to do is call.